The grant prioritises Malta-based artists developing international projects in Malta or artists wishing to travel to Malta. 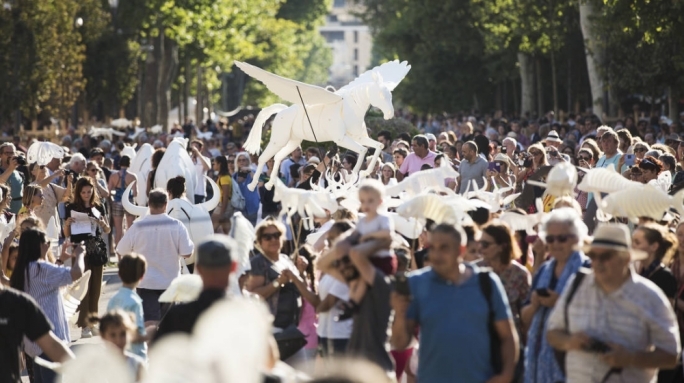 The Valletta 2018 Foundation and the Roberto Cimetta Fund have announced the launch of a mobility fund specifically designed to improve and increase the mobility of artists in Europe and the Mediterranean region. The first call opens as of 1 January 2015 and a series of open calls will be offered up to 2018. In line with the Valletta 2018 Foundation’s objectives of professionalisation of artists and promoting the European dimension, this grant prioritises Malta-based artists developing international projects in Malta or artists wishing to travel to Malta. 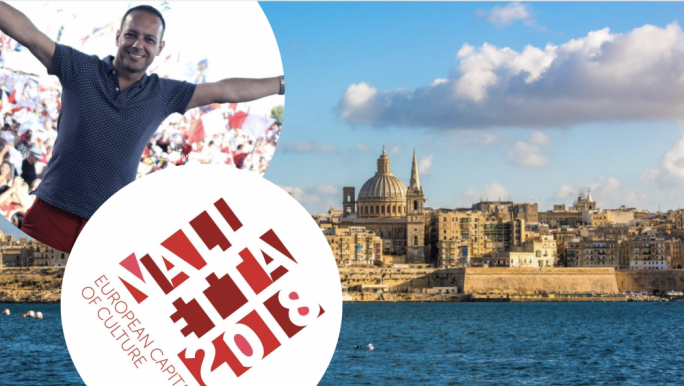 In the context of Valletta’s title of European Capital of Culture 2018, when Valletta will physically and culturally be a crossroads and meeting point in the centre of the Mediterranean, this fund will aid mobility, communication, collaboration and exchange between diverse cultures and will contribute to local, community participation in the arts in the broader context of the Euro-Arab zone. 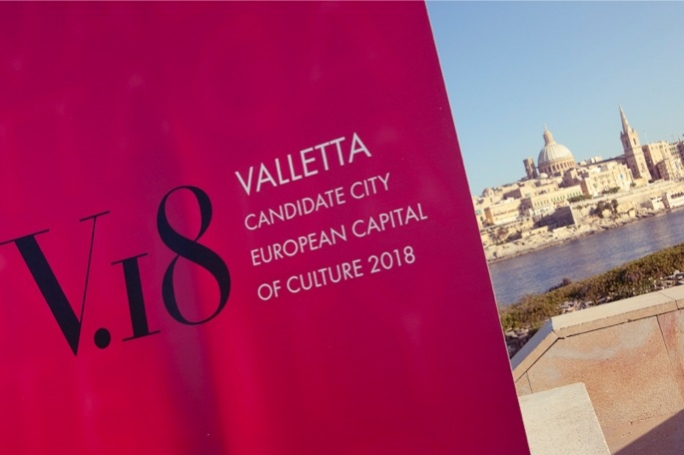 Applications for mobility funds must directly address one of the four themes of Valletta 2018’s European Capital of Culture Cultural Programme, these being: Generations, Islands, Routes and Cities. 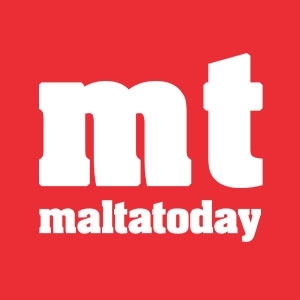 The collaborative projects that will emerge must take place in Malta or be linked to Malta and Valletta’s title of European Capital of Culture 2018. Standard Roberto Cimetta Fund rules will apply, with guidelines for projects to be in line with Valletta 2018’s vision, mission and objectives. This initiative will see a series of open calls for travel grants being offered from 2015 to 2018; artists and cultural operators living and working in the Euro-Arab region who wish to undertake collaborative projects satisfying the funding criteria are invited to apply. The open call will operate on a quarterly basis, where applications are reviewed every three months. 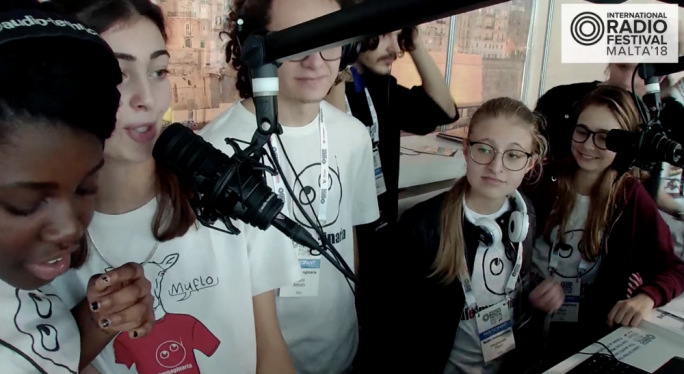 The call will be administered by the Roberto Cimetta Fund, however evaluation will be carried out jointly by the fund’s administrators and the Valletta 2018 Foundation. Funds will be released to successful applicants after travel and upon submission of proof of travel and a written report. 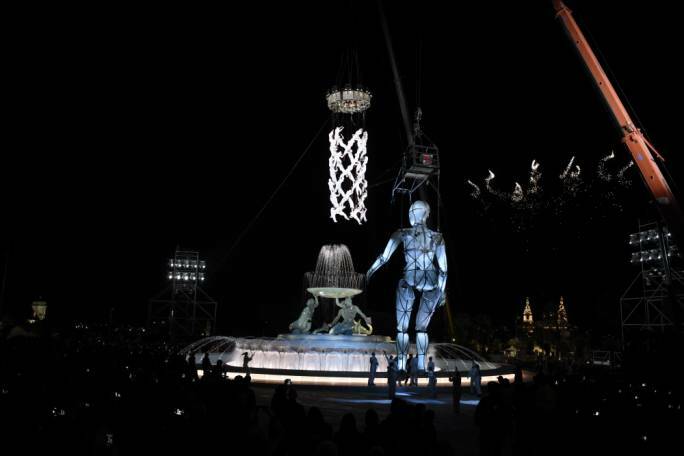 For full details and to download an application visit www.valletta2018.org.